The idea of You Chews was launched at the Lean Startup Machine and refined at Launch48, so I’m (almost!) as passionate about hackathons as I am about great food. People fondly remember an experience when great food is involved, and hackathons don’t have to be any different. Most people are trying to eat healthier nowadays and the tech world is full of foodies. Treating them accordingly (read: not serving pizza and Subway three days straight) will be a pleasant, welcome surprise and guarantees your event will be one that is talked and Tweeted about for months to come. You Chews has catered for some of the most popular hackathons / startup events in Australia, such as Startup Weekend, RailsGirls, AngelHack, and FashHack. 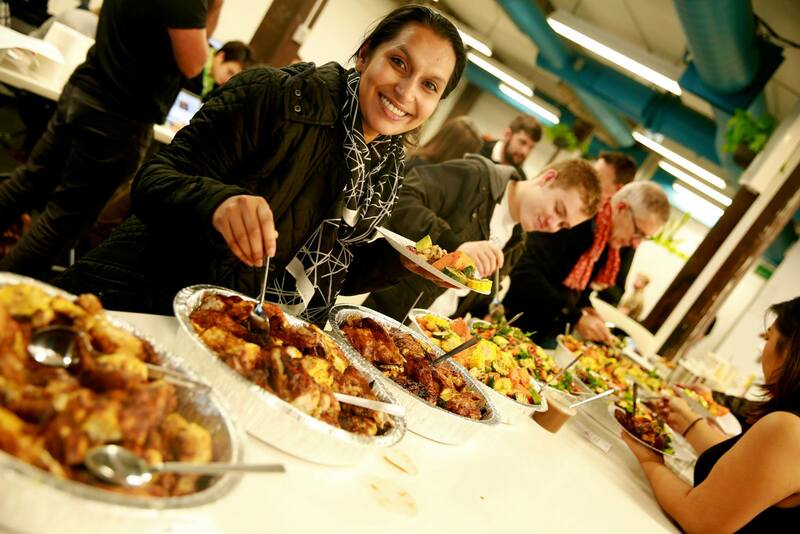 As the event organiser, you can easily make a lasting impression through great food by using our tried-and-true strategies for ensuring the catering at your hackathon is a hassle-free success. 1.) Think outside the pizza box. With the food scene in Australia so alive and vibrant, there’s no need to default to pizza for dinner every night and sandwiches for every lunch. To give an example, this year’s FashHackers dined on You Chews menus of roasted portuguese chicken and roasted veggies, smoked salmon wraps with kale and quinoa salad, a pasta buffet, and beef stir fry with brown rice and Japanese-inspired salads and sides. Great food doesn’t have to be fancy or expensive – the above menus were priced between $10-$15 per person. If you do end up ordering pizza for one of the meals, Friday night pitches is a good night for it. 3.) Plan your budget to provide for enough high-quality food which will power the brain and make the event awesome. With so many people needing to be fed and watered over the course of a few days / a weekend, sponsors are often used to cover the costs of the food and drink. Generally, sponsors will give a fixed amount as part of a sponsorship package. Others may ask for a catering “quote” so that they can have an understanding of what the costs will be. As the organiser, a per person pricing model is the best way to accurately forecast food and beverage quantities and costs. We’ve developed the below food pricing recommendations to act as a guide for organisers who are looking for an understanding / breakdown of food costs for hackathons. This can help you when approaching sponsors to cover certain meals, the entire amount, etc. $15-$20+ – finger food / networking for opening pitches / closing party. To facilitate networking, tasty finger food is the way to go, but it can be gone in a flash if the food is left out on platters to the guests to help themselves. 4 pieces per person per hour is a good amount. For most events, 6-8 pieces per person should do the trick. Budget-wise, finger food is anywhere from $2-$4 per piece depending on quality and selection. It’s likely that you’ll be getting food dropped off for people to easily grab and get back to working with their team. People with bigger appetites will pile their plates high / come back for seconds. You don’t want anyone’s first stab at the food to be the dregs of the salad bowl. Men eat more than women, and hackathons tend to be male-dominated. If you’re anticipating for your hackathon to be the same, a good rule of thumb is to order up to 5 extra portions for every 50 attendees. Overordering on food is especially true during the closing party. You’re likely to attract a crowd on Sunday night when the proud teams demo their product. Providing ample, awesome food will wow the extra attendees and judges alike and leave a lasting impression on the crowd, which will help with awareness and attendance at your next event. Remember to plan the catering around the increase in attendance. In your catering budget include some “contingency” to purchase disposable plates, cutlery, cups, serving tongs, napkins and the like. I recommend $5 per person to cover your needs for the whole of the weekend. Packs of emergency snacks for late night munchies are a welcome treat and help teams get through long nights of hacking. Mix in some healthy options like cheese with wholegrain crackers, granola bars, trail mix, or bowls of whole fresh fruit with lollies and biscuits for a midnight sugar hit. $5 per person per day for snacks should get you a healthy stash. 6.) Determine your beverage requirements. When it comes to planning for drinks, determine what you want to have available for attendees over the course of the weekend. Is it just soft drinks / juice? 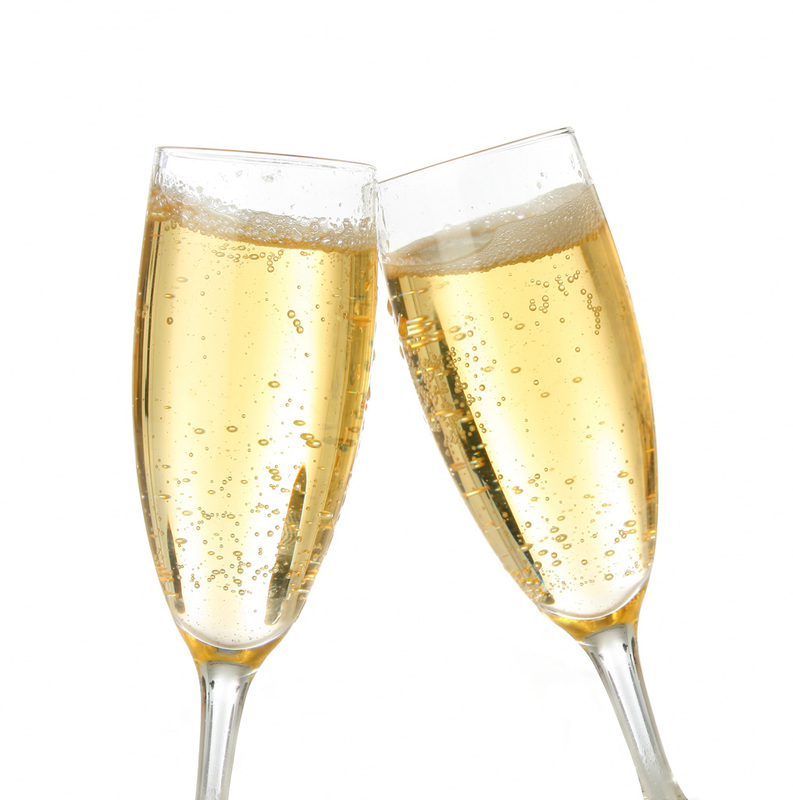 Will you be providing beer and wine throughout the weekend, or just at the opening event / closing party? What about coffee? To give you an idea of soft drink quantities, a 2-liter bottle of juice or soda will serve around 10 people for one meal. You can always get more drinks if you need to / send someone out for beer – just make sure you’ve budgeted enough / have enough sponsorship money to cover the cost. Whatever you decide, the easiest and cheapest way to purchase alcohol / soft drinks / juices etc is direct through Dan Murphy’s, Coles, etc. and get them delivered to the venue before the event starts so that you’ve got your stash for the weekend sorted. If you are providing alcohol during the entire hackathon, our recommendations are for one light beer, one regular beer, one red wine, and one white wine to be on offer. Cider is also a welcome addition. Don’t forget about wine glasses / wine openers. When it comes to ordering drinks quantities, consider your audience. People are there to network, hack, and hustle – not get wasted. However, when it comes to budgeting for sponsorship, your best best is to start high then reduce the order. For those organisers who are making all drinks freely available, 2-3 drinks per person per day, plus three drinks per person at the opening / closing events is a good place to start. If you’ve got a normal 50-50 male / female ratio, go on 60% beer / 40% wine. For a more male-dominated crowd, it’s 75% – 25% and vice versa for the ladies. Order 30% more white wine than red wine (a good rule of thumb for most networking events). Australians are notoriously picky about coffee, so if you’re really looking to impress, a coffee cart / barista on site is highly recommended to make delicious coffee to order. Otherwise, the most economonical and easiest way to keep hackers caffeinated to borrow a Nespresso machine, stock up on pods and allow people to make their own. Plan coffee-making accountrements into your contingencies budget. Ordering urn coffee through a drinks caterer could end up costing you around $5 per person per cup when you add up all the extras – urn hire, cup hire, milk, sugar, setup/cleanup, etc. Another option is striking up a deal with a local cafe and handing out coffee vouchers to attendees. Ask the venue if they offer water pitchers and glasses and have them everywhere, continually full. It’s a free and easy way to keep your hackers hydrated and it’s a simple touch that doesn’t go unnoticed. The FashHack organisers had one of their team members be in charge of this task (among other duties) which is an excellent way of ensuring the water jugs are always topped up. 8.) Designate one team member to be the catering lead. You’ll probably have a team of people helping to make the event a success, so it’s very helpful to have one person who is the catering “lead”. This person knows the expectations of the main organiser, does all of the ordering, dictates the setup and cleanup of each meal and serves as the contact for all drop-offs to ensure each meal is served on time. 9.) Bring in the professionals. 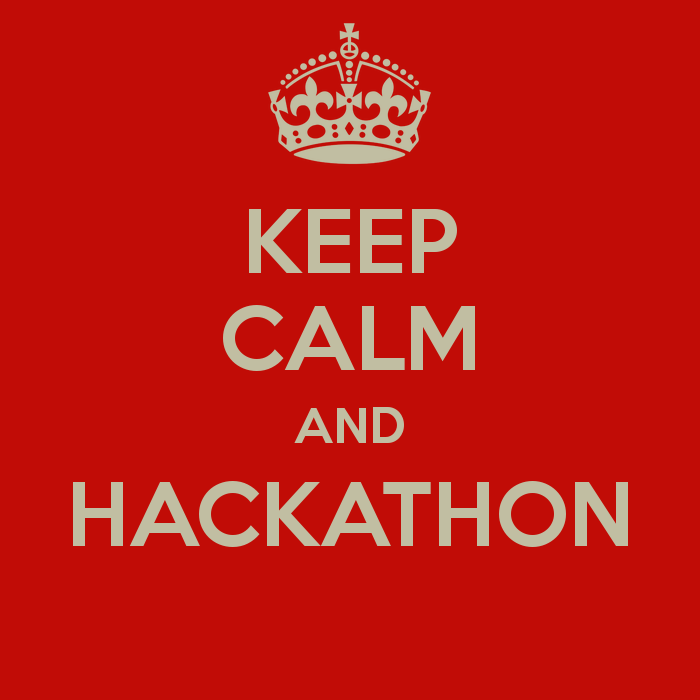 I know first-hand how challenging it can be to run a hackathon. Recently my FoodTechAus co-founder and I decided to organise HackFood, Australia’s first food-focused digital hackathon. Food is just one aspect of the many that you need to consider when planning your event. Engaging a company like You Chews can ease the pain of ordering food for a big group multiple times over multiple days. As the market leader in Australia when it comes to organising startup and corporate hackathons, You Chews works with the best food vendors in the area on your behalf, suggests appropriate menus based on your needs, and handles all of the logistics. This leaves you the time and energy to focus on what’s important – making sure your hackathon is amazing for your hackers – while the best food in town magically appears at your event. Best of all? Using You Chews is free! Are you organising an upcoming hackathon in Australia? Looking for great hassle-free catering options at excellent value? Get in touch here and we’ll be in touch within 24 hours to see how we can make the catering for your hackathon fantastic.